If you’re caring for someone with disabilities, chronic illness, age-related issues, and/or mental illness and you are feeling overwhelmed, you’re not alone! The good news is that there is a proven process that can get you from overwhelmed to overjoyed. If you are overwhelmed, frustrated, feeling alone and need help – click the button below for immediate help. The Heart of the Caregiver “Rescue Kit” will give you a direct line our community with access to life changing content. 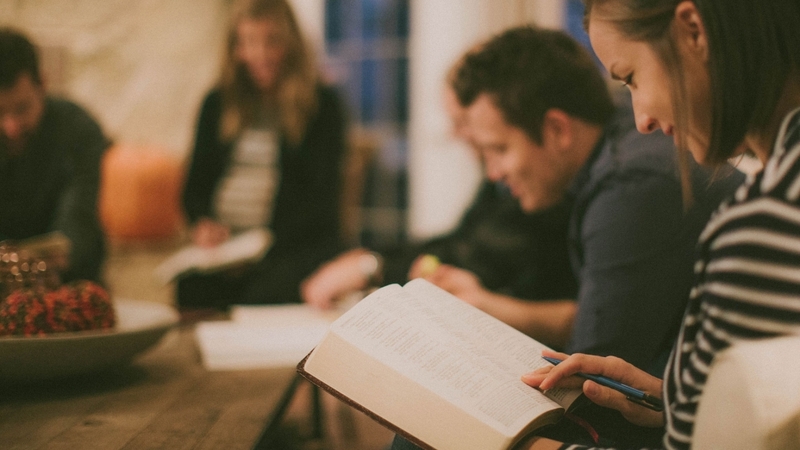 Start a Small Group Today! 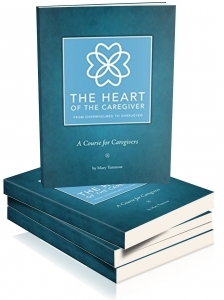 Do you want to lead your own small group through the Heart of the Caregiver curriculm? Are you part of a small group looking to get started and need access to our Small Group Content. Click below to get our latest Small Group resources. Many of our members simply can’t join a small group meeting. The 24/7 requirements of being a caregiver can make it impossible to particpate in an outside group. So we are bring the community to you! If you’re looking for real help, The Heart of the Caregiver is a course that you can work through on your own or in a small group. You will come to see yourself, your situation and the person you’re caring for in a whole new way. The Heart of the Caregiver has been taught in small groups over the last five years with amazing results. Be sure to read the testimonials below.